A new study of corn’s DNA and archaeology has rewritten the natural history of its domestication and how it spread through the Americas. For years, geneticists and archaeologists have deduced that teosinte’s transformation into maize began in the tropical lowlands of what is now southern Mexico about 9,000 years ago. The teosinte that grows wild in this region today is more genetically similar to maize than teosinte elsewhere in Mexico and Central America—though all remain separated from the domesticated crop by hundreds of genes. In the southwest Amazon and coastal Peru, microscopic pollen and other resilient plant remains found in ancient sediments indicate a history of fully domesticated maize use by around 6,500 years ago, and researchers initially reasoned that the fully domesticated plant must have been carried there from the north as people migrated south and across the Americas. “As far as we could tell before conducting our study, it looked like there was a single domestication event in Mexico and that people then spread it further south after domestication had taken place,” [Curator of archaeogenomics and archaeobotany at the Smithsonian’s National Museum of Natural History Logan] Kistler said. 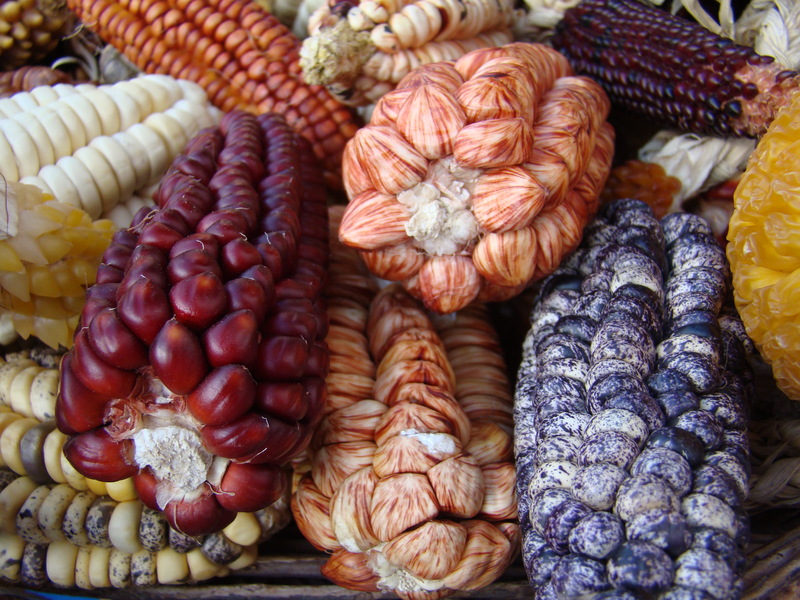 But a few years ago, when geneticists sequenced the DNA of 5,000-year-old maize found in Mexico, the story got more complicated. The genetic results showed that what they had found was a proto-corn — its genes were a mixture of those found in teosinte and those of the domesticated plant. According to the ancient DNA, that plant lacked teosinte’s tough kernel casings, but this proto-corn had not yet acquired other traits that eventually made maize into a practical food crop. 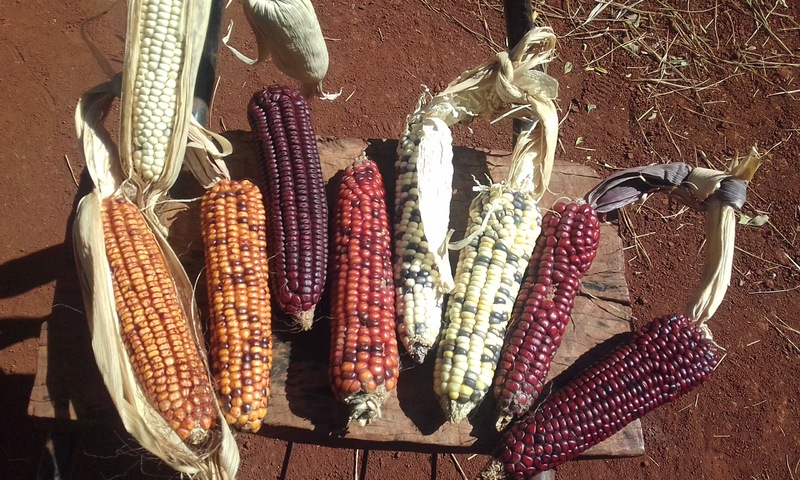 Kistler, lead author of the study, and his multidisciplinary team reconstructed the evolutionary history of maize by comparing the DNA of more than 100 varieties of corn. It was broader in scope than any previous study, covering 40 varieties that had never been genetically sequenced before. 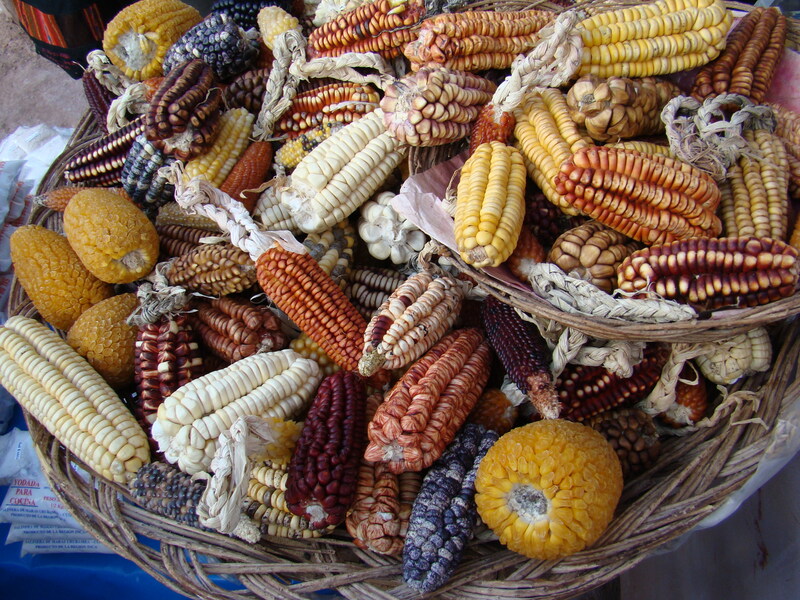 Many of the different types of corn were collected by indigenous farmers and are preserved in Brazil’s Embrapa genebank. The modern corn was compared to 11 archaeological examples, nine of which have been newly sequenced for this study. 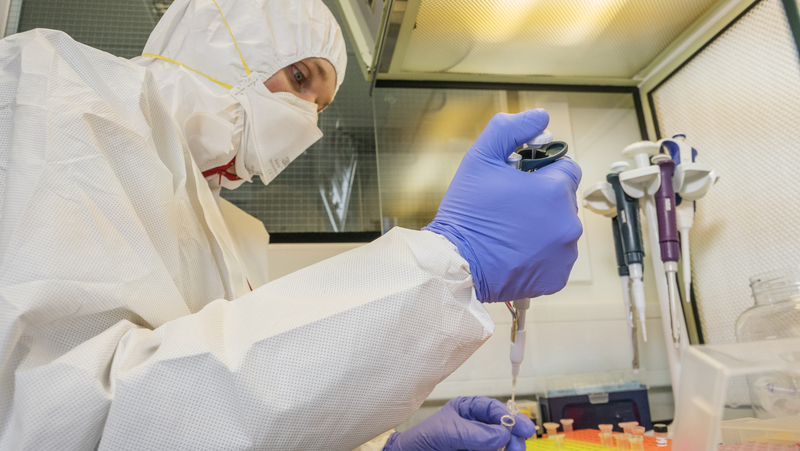 The results at first seemed contradictory, pointing in so many directions that researchers had to trace carefully to make sense of the data. As so often happens in natural history, the answer to the question of where maize was first domesticated and how it spread is that there is no one place, but several. When the genetic connections between the plants were fully mapped, researchers found multiple lineages each overlapping with teosinte to a different degree. This entry was posted on Sunday, December 16th, 2018 at 11:54 PM	and is filed under Ancient. You can follow any responses to this entry through the RSS 2.0 feed. You can skip to the end and leave a response. Pinging is currently not allowed. Pretty much just like peeps. All those arguments that go on in research, as people attempt to create the ‘one true path’ of history, and then they discover there was no one true path, no one right person, but many opposing pieces to a complicated story.